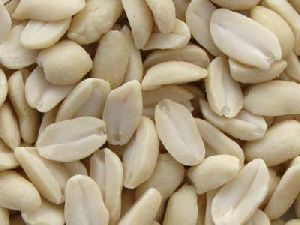 The 2 major varieties of Peanuts produced in India are Bold (runners) and Java (Spanish). 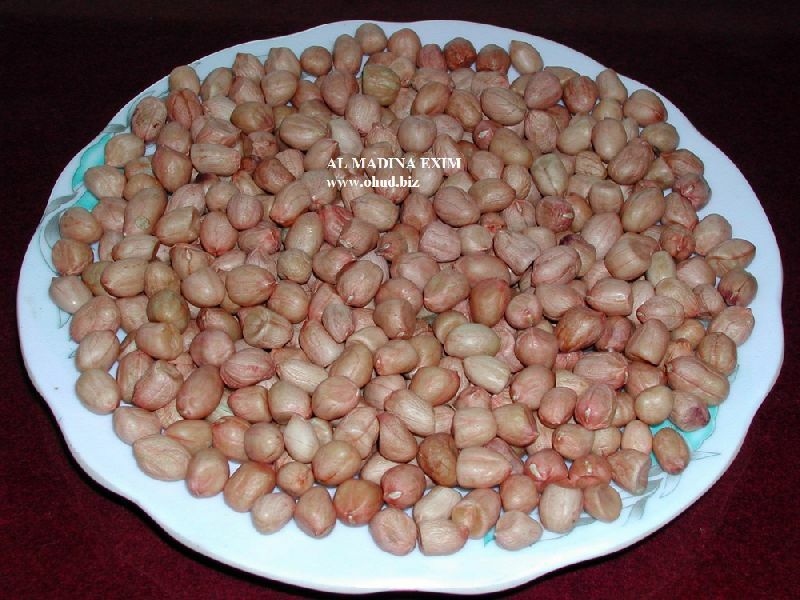 The Bold variety peanuts have typically reddish brown skin with oblong shape, while Java variety have pink skin with spheroidal in shape. 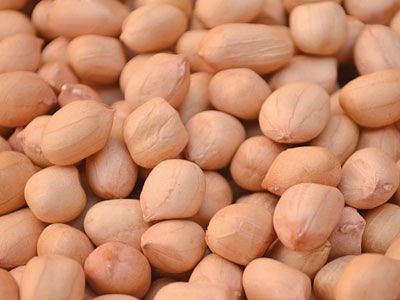 Peanuts are rich in nutrients, providing over 30 essential nutrients & phytonutrients. 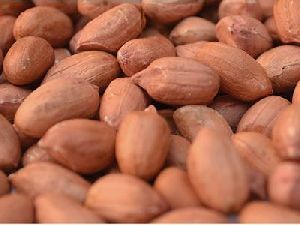 Peanuts are a good source of niacin, foliate, fiber, magnesium, Vitamin E, Manganese & phosphorous. 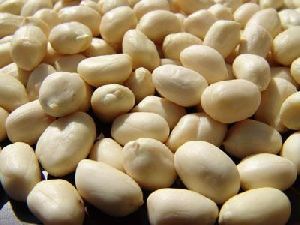 They also are naturally free of trans-fats and sodium and contain about 25% protein. Peanuts are processed in various forms as Peanut butter/ Flavored peanuts/Coated peanuts/ Peanut bars/Chocolate spreads, nut biscuits, crushed nuts used on cakes, buns, ice cream and desserts. Innovation on use of peanuts in processed foods continues due to its excellent nutritional values.